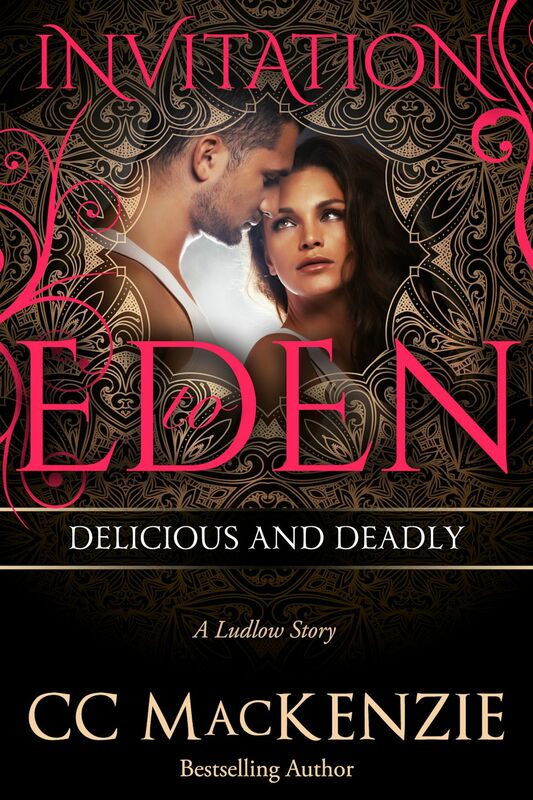 I’m thrilled to announce that fourteen of us who wrote a story for The Invitation To Eden continuity series, have come together to bring a boxed set of linked stories set in the island of Eden. 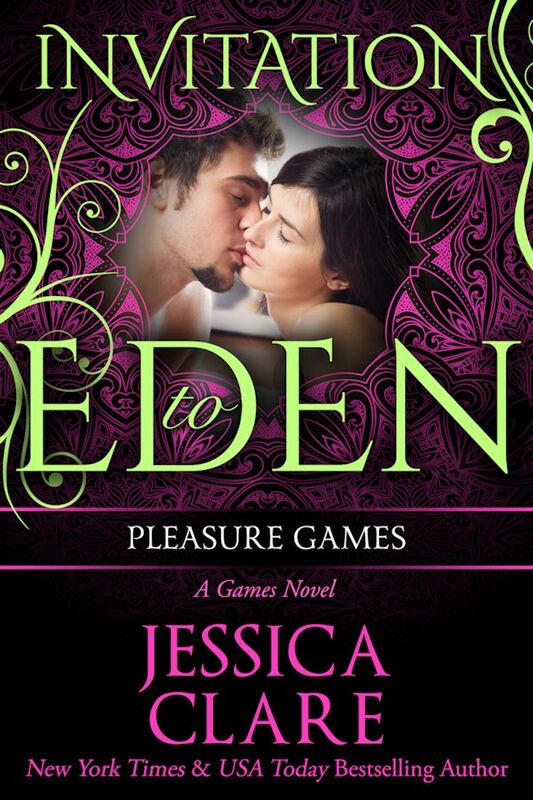 Plus, an exclusive bonus story by best selling author, Lauren Hawkeye! And all for $0.99cents! 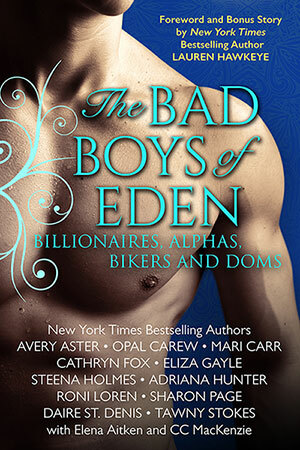 The Bad Boys of Eden box set is your one-way ticket to the ultimate escape, with 14 sensual stories to sate and satisfy your appetite for alphas, bad boys, heroes, bikers, adventure, love, lust, and more! 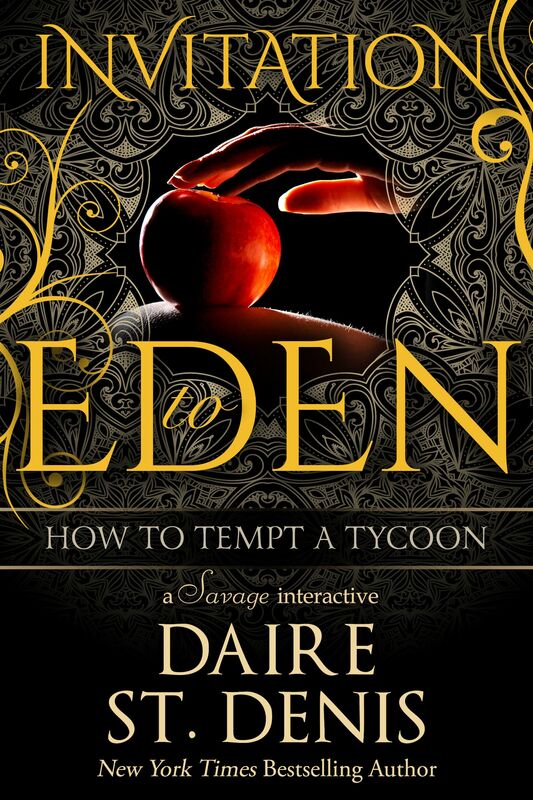 The island of Eden knows what you want, all you need to do is find what it has waiting for you.